Holding True starts amid civil rights activists in ’60s Detroit and ends twenty years later on a remote commune devoted to living out the values of the civil rights movement. The novel follows Martina Vanbeck, child of out-of-wedlock activists, who is destined to be an outcast by her dying mother’s stipulation that her white daughter be raised on the black side of town. After a series of heartbreaking attempts at friendship, Martina founds Copper Hill Commune in the Vanbeck ancestral home in Michigan’s upper peninsula. As a girl Martina spent summers there, playing with Davey, now a gentle but unstable man whose obsessive adoration of Martina is obvious to everyone but her. Davey watches the commune closely, convinced that Martina is there against her will. When Davey’s “rescue” of Martie collides with the discovery of the commune’s weapons cache, the commune’s explosive demise is inevitable. 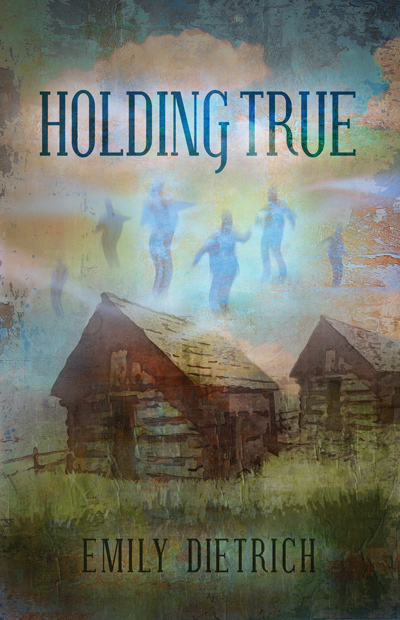 Holding True is available at Amazon.com and bookstores near you (and for Kindle here).